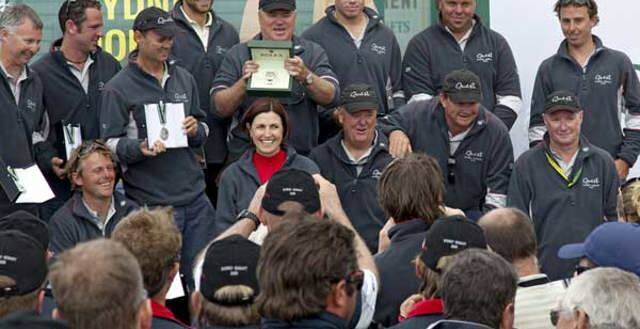 For One for the Road skipper Kym Butler and his son, Anthony, finishing the 2008 Rolex Sydney Hobart Yacht race was a momentous and emotional occasion, for more than one reason. 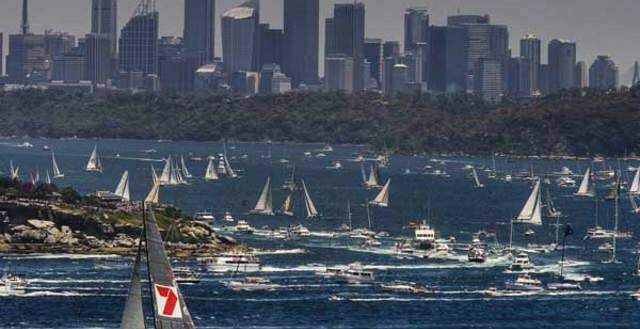 The final two yachts sailing in the 2008 Rolex Sydney Hobart are expected to enjoy the rarity of a New Year celebration on dry land. 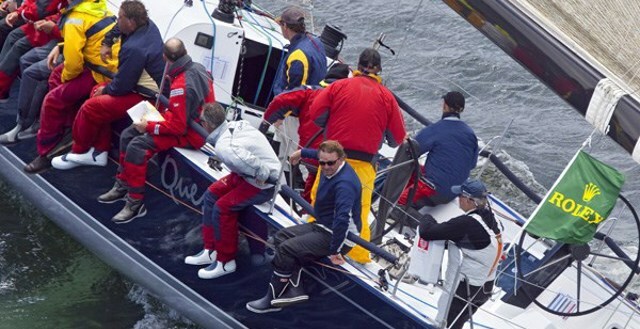 By 6pm on Monday evening 30 of the 94 remaining competitors in the Rolex Sydney Hobart 2008 had arrived in Hobart. For those in peril at sea, it is comforting to know that people like Leo Rodriguez and his “motley” crew aboard Telcoinabox Merit are at hand. When the Victorian Farr 53 Georgia lost its rudder and began sinking on the first night off Batemans Bay, Telcoinabox Merit, the former Volvo 60 now based at Airlie Beach in Queensland, was two miles in front of her.